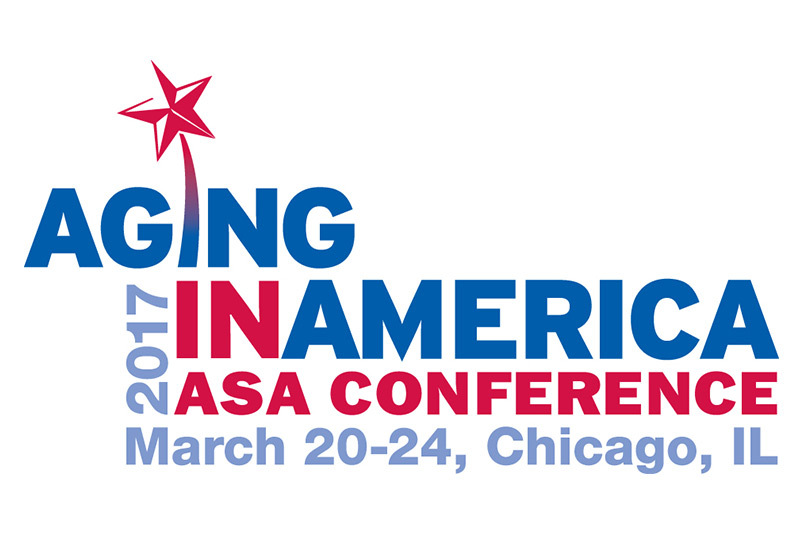 ASA's 2017 Aging in America Conference will take place in Chicago, March 20-24. Will you be there? The focus of AiA17 is innovation, including innovative policies, programs, practices, models, businesses, technologies, learning and more from across the field of aging. Register now to join this conference community of nearly 3,000 multidisciplinary professionals who, like you, are working to improve the lives of older adults. Don't miss this opportunity to network and learn from the experts on multiple topics and earn up to 26 CSA CEUs at no additional cost! Register by January 31 and save 10%. Enter discount code SCSA50 and save $50 more! View the 2017 Aging in America Conference program and event guide.